In the July 2018 edition of “The Market Call” released yesterday, the investment banking arm of the Metrobank Group said positive economic fundamentals still surround the country, reinforcing its view that the economy would expand faster in the second quarter of the year from 6.8 percent in the first quarter. 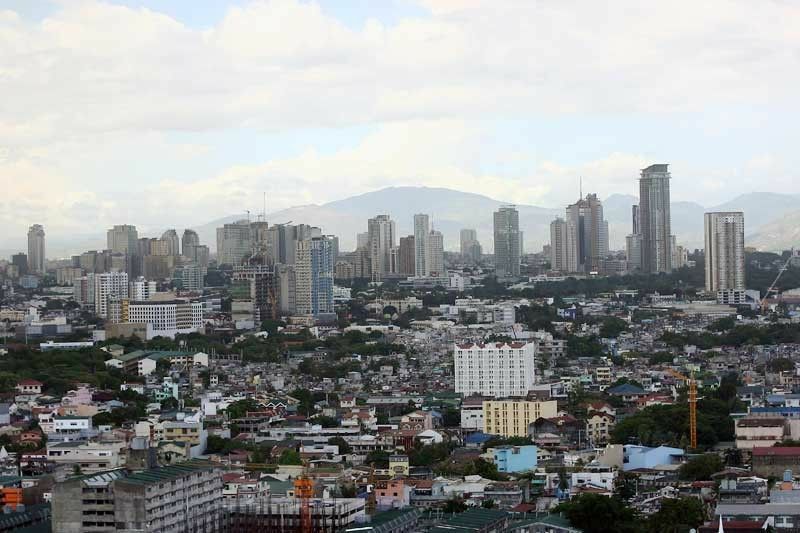 MANILA, Philippines — The Philippine economy likely grew by seven percent in the second quarter of the year, according to a joint report by First Metro Investment Corp. and University of Asia and the Pacific (UA&P). FMIC and UA&P noted that spending in infrastructure, foreign direct investment inflows, importation of capital goods, and manufacturing activity have been in high gear as indicated by double-digit growth rates in the first half of the year. “The positive data should overcome some negative sentiment – e.g., inflation speeding up, peso under siege – in Q2 and set the stage for the higher growth trajectory for the rest of the year,” the report said. Combined with increased jobs creation and bullish consumer sentiment, economic output would grow faster in the second and third quarters of the year. “A sanguine view of Q2 has emerged from the formidable economic data released in June 2018,” said FMIC and UA&P. “We remain confident that Q2 GDP performance will hit seven percent again given outsized gains in infrastructure spending, capital goods imports and manufacturing,” it added. They noted, however, that consumer confidence may falter if inflation if not reined in to below five percent. From a five-year high of 5.2 percent in June, FMIC and UA&P sees inflation rising to 5.3 in July and eventually tapering off to 5.2 percent in August and 5.1 percent in September. “Consumer confidence may be eroded unless inflation slows back down to below five percent in Q3 as we expect it will,” said FMIC and UA&P. They thus reiterated an earlier forecast of further rate hikes by the Bangko Sentral to tame inflation which appears to be originating from supply issues. “A disconcerting trend may be the inflation rate that has raced to 5.2 percent in June after two months of seeming stability. But the recent sharp uptick in crude oil prices and in food prices (the latter due to insufficient imports) indicate that rising inflation primarily originates from the supply side, which monetary policy has little effect on,” said the report. “The 25 bases point increase in the BSP’s policy rate to 3.5 percent in June may not seem sufficient to ward off inflation expectations from rising,” it added.